The Anti-totalitarian Utopia? Solidarność and the Global South in the 1980s. This seminar is jointly organised with the Latin American Centre. 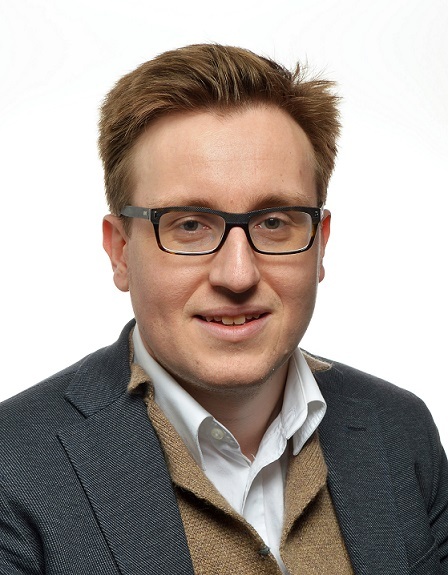 Dr Kim Christiaens is a postdoctoral researcher at Leuven University and a senior member of the Leuven Centre for Global Governance Studies. His research focuses on international solidarity movements, North-South and East-West contacts, 1968 movements, and human rights history during the Cold War. He has published articles on transnational campaigns over Latin America, Vietnam, Poland, and Southern Europe, and is currently involved in a publication project on “Entangled Transitions: Between Eastern and Southern Europe, 1960s-2000s”. He has been a co-editor of the volume “European Solidarity with Chile, 1970s-1980s”, which analyzes campaigns against Pinochet in Western and Eastern Europe from a global perspective.